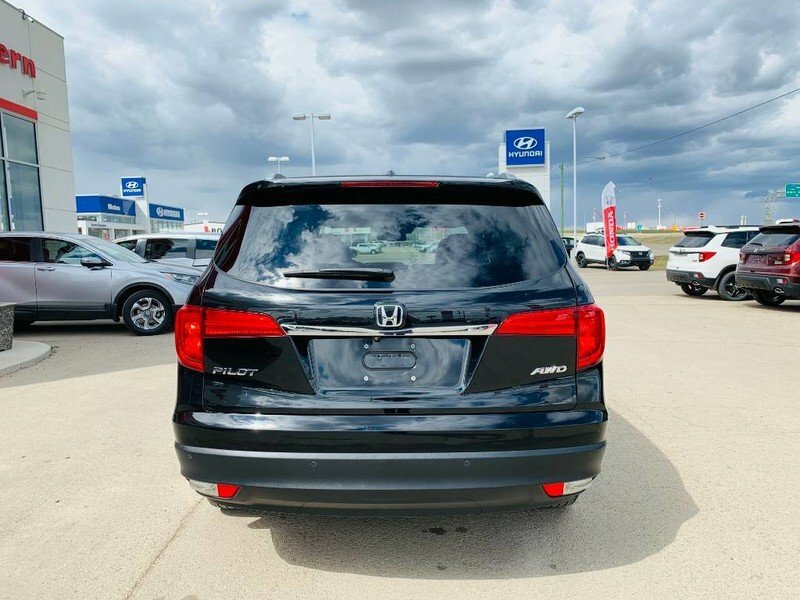 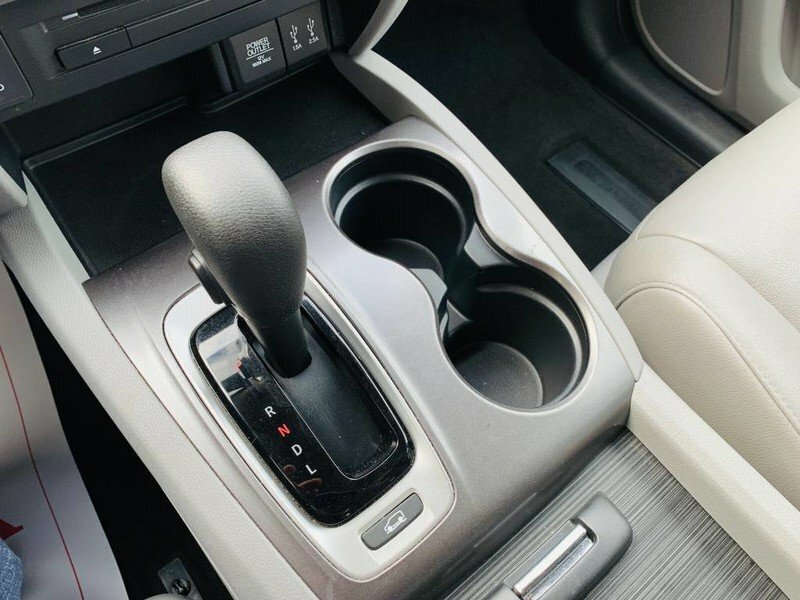 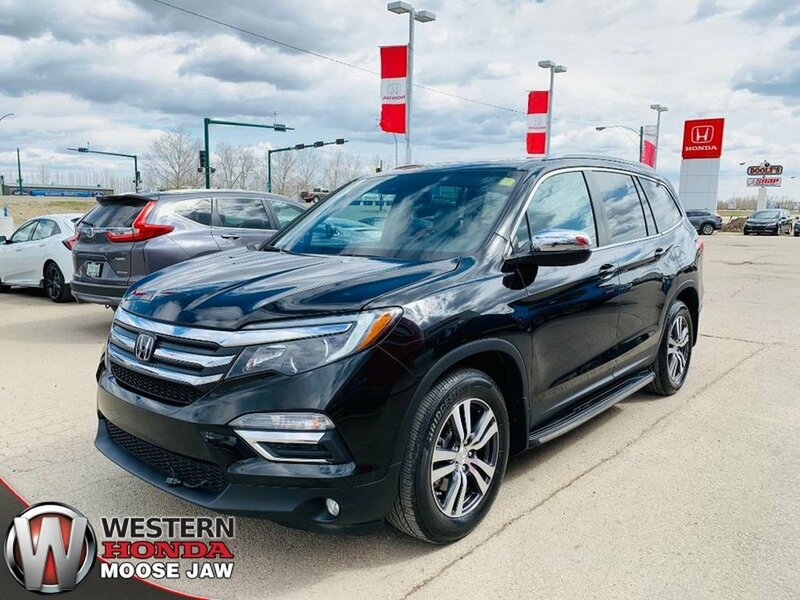 This accident-free local 2016 Honda Pilot EX-L is a great choice for you and your family. 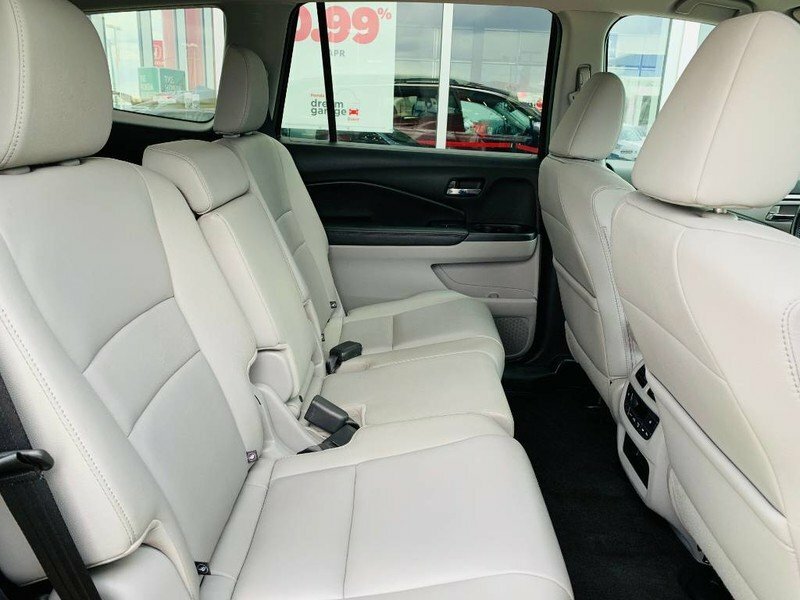 The “Crystal Black” exterior is in excellent condition paired with an odor free light grey leather interior. 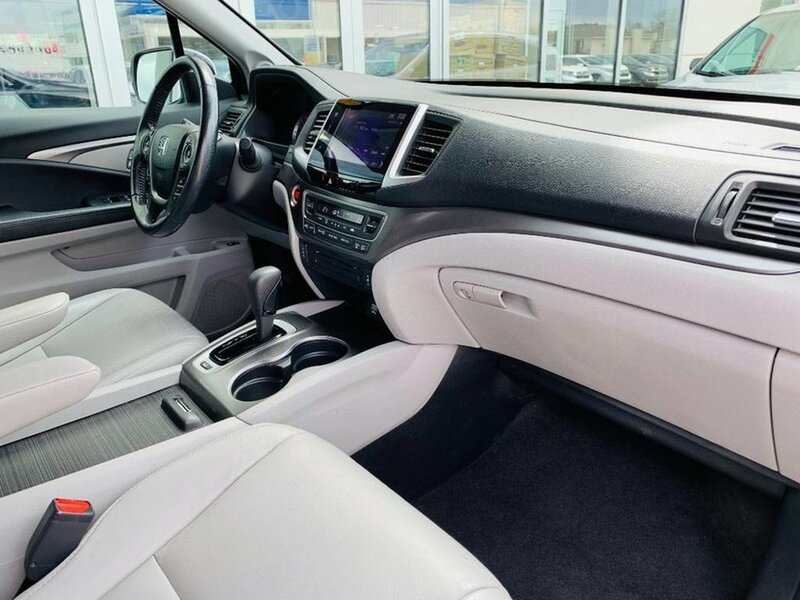 With this EX-L trim level, you no longer have to spend 10’s of thousands more to get a “luxury” SUV. 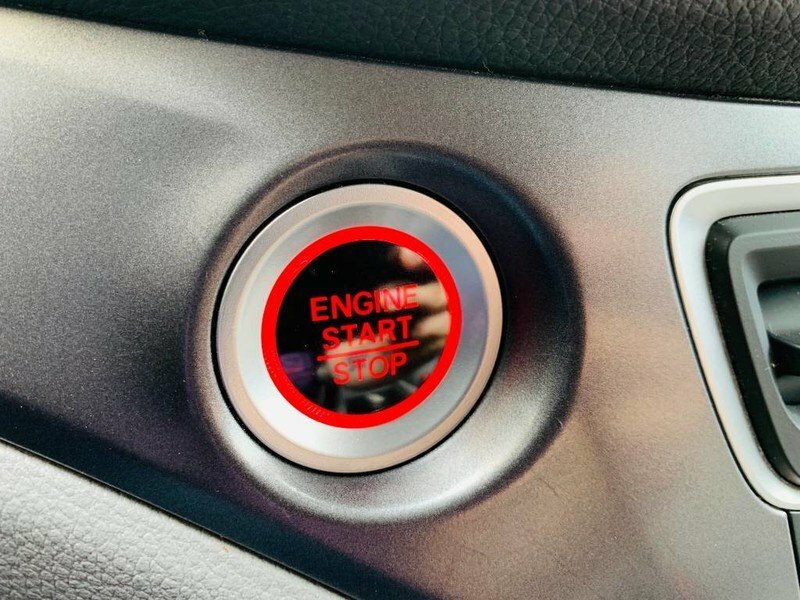 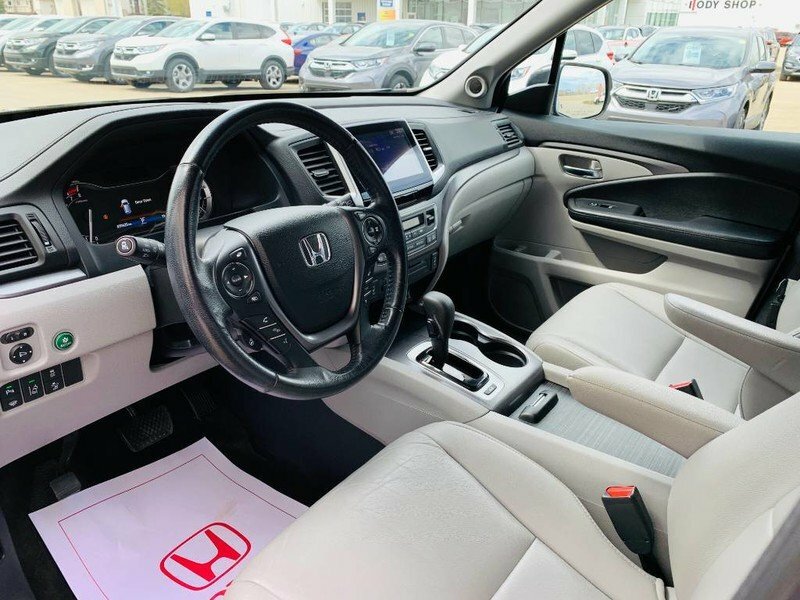 The trusted 3.5L VTEC V6 engine packs a good amount of power while still rewarding you with 9.4L/100KM on the open road. 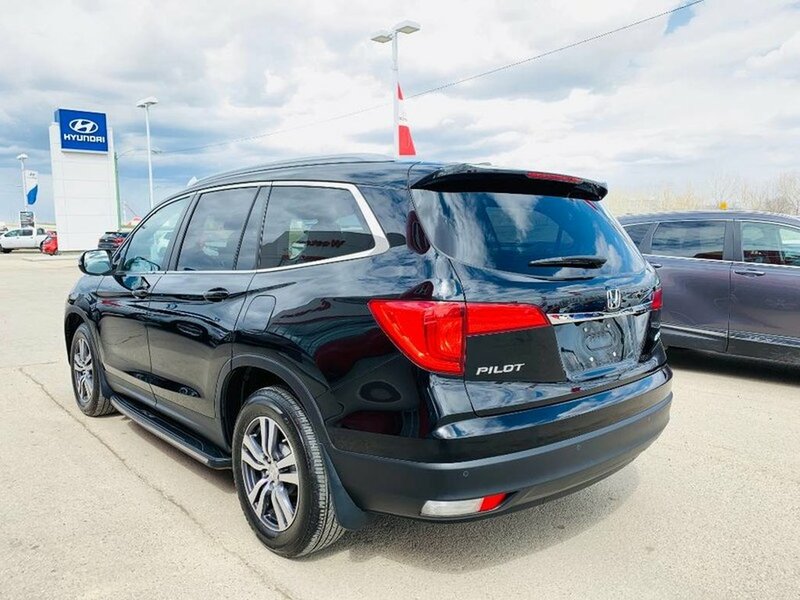 This Pilot is an 8-passenger SUV. 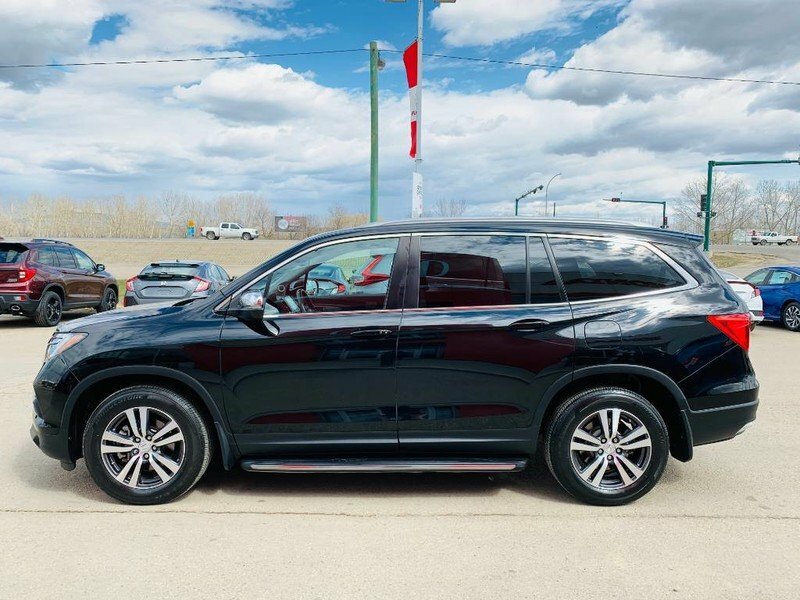 This Pilot also has a 5 year 100,000KM warranty, a chrome kit and running boards. 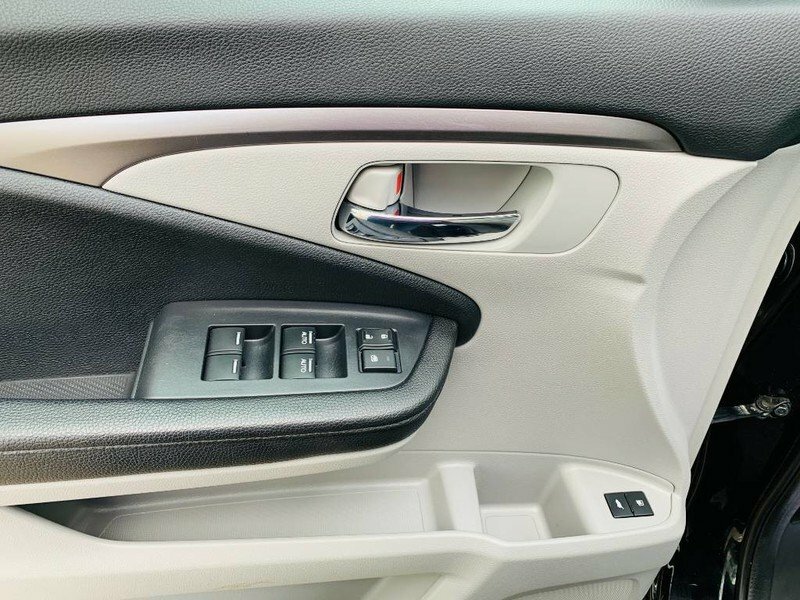 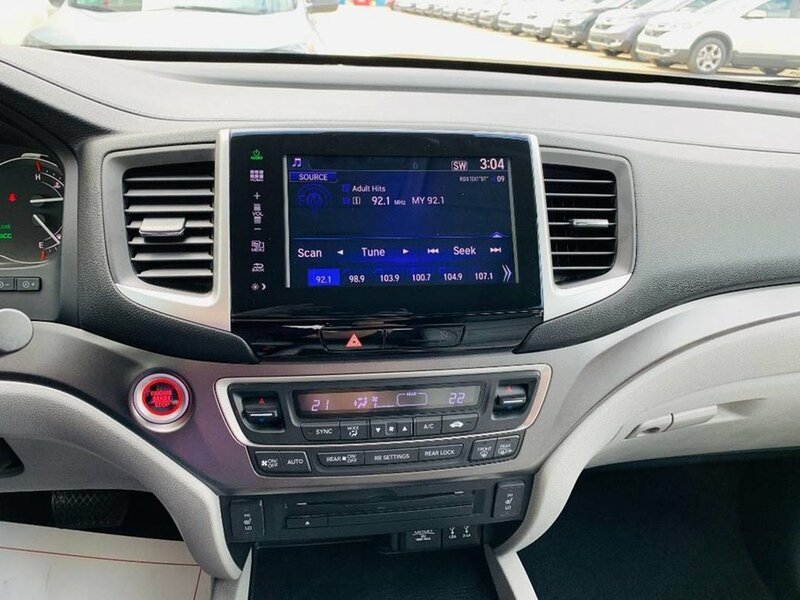 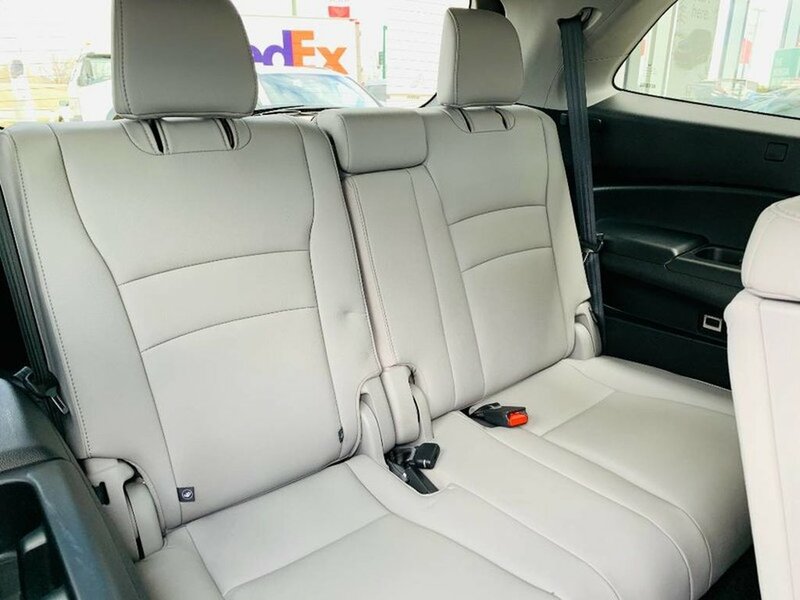 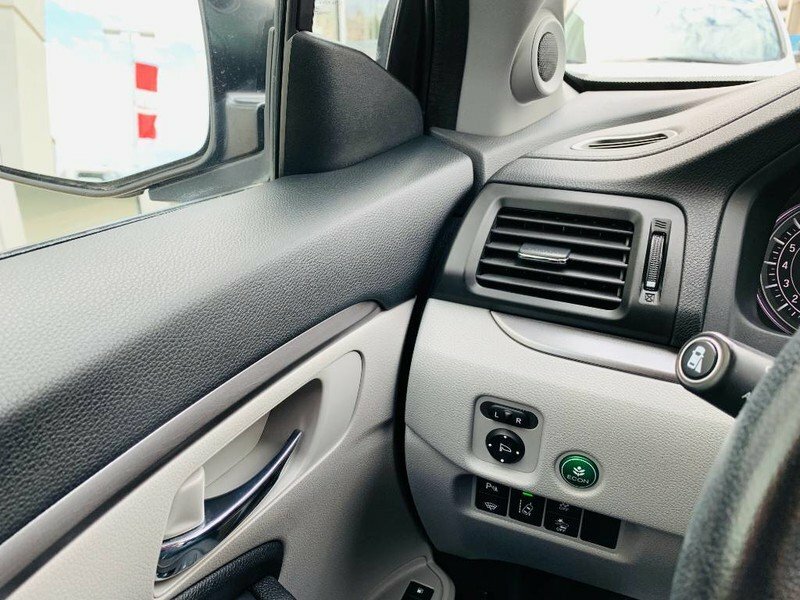 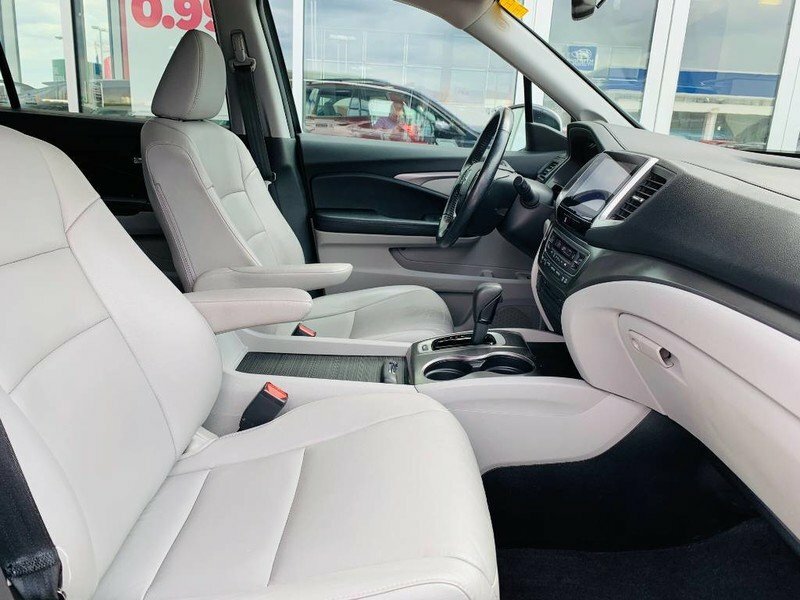 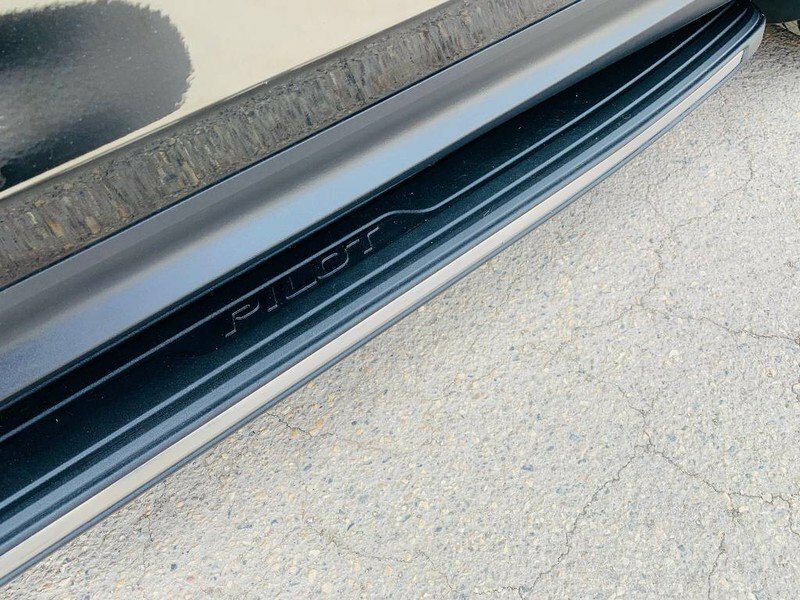 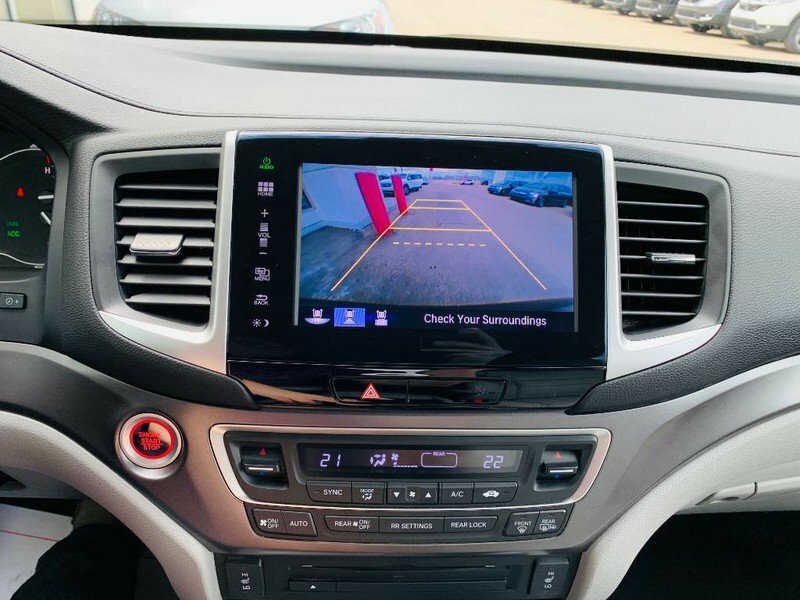 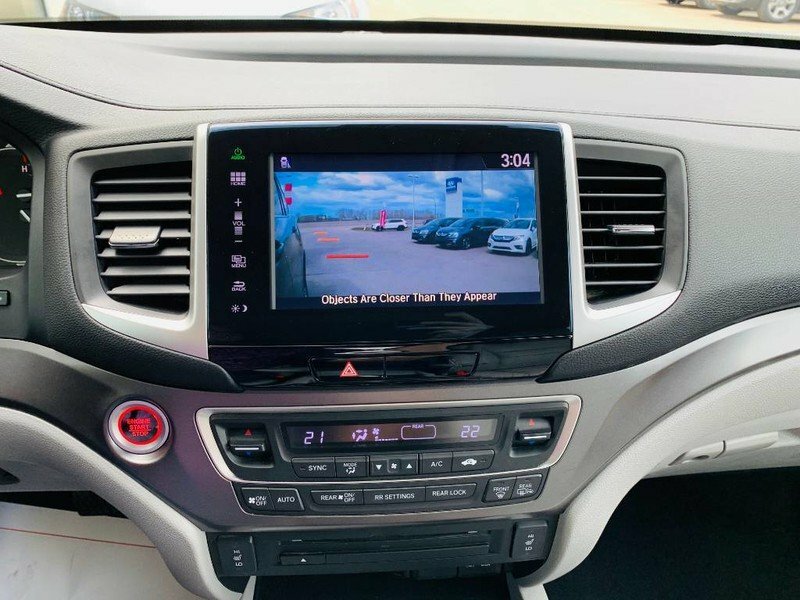 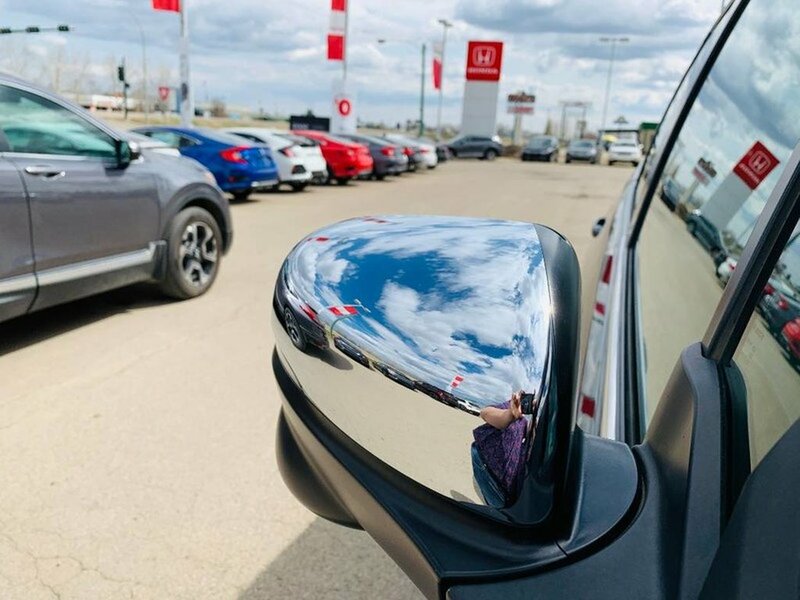 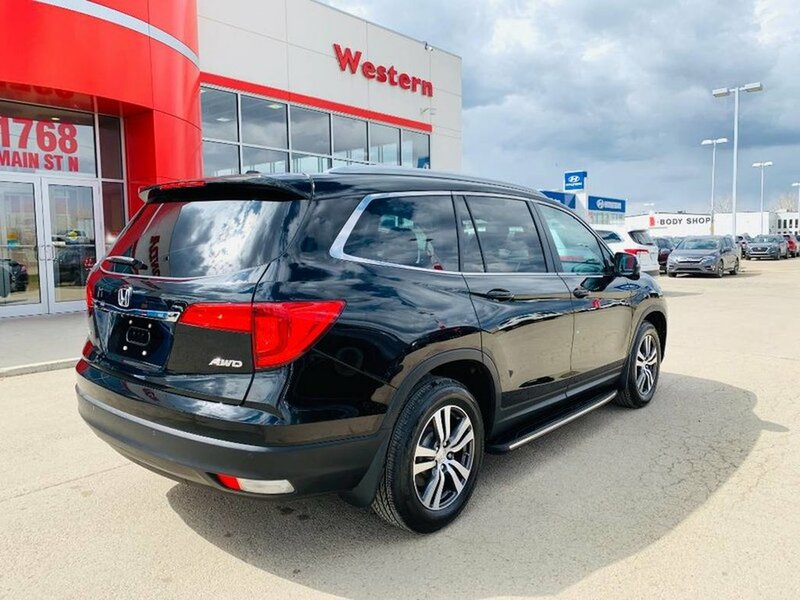 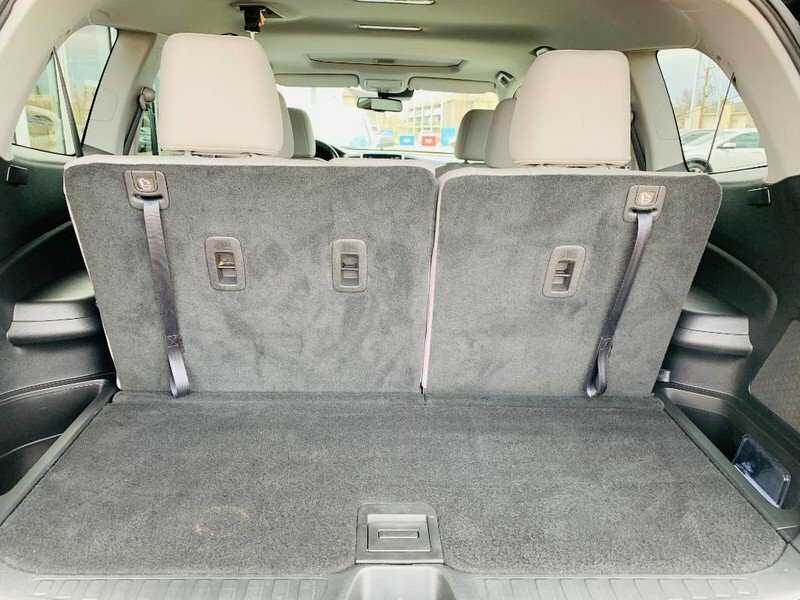 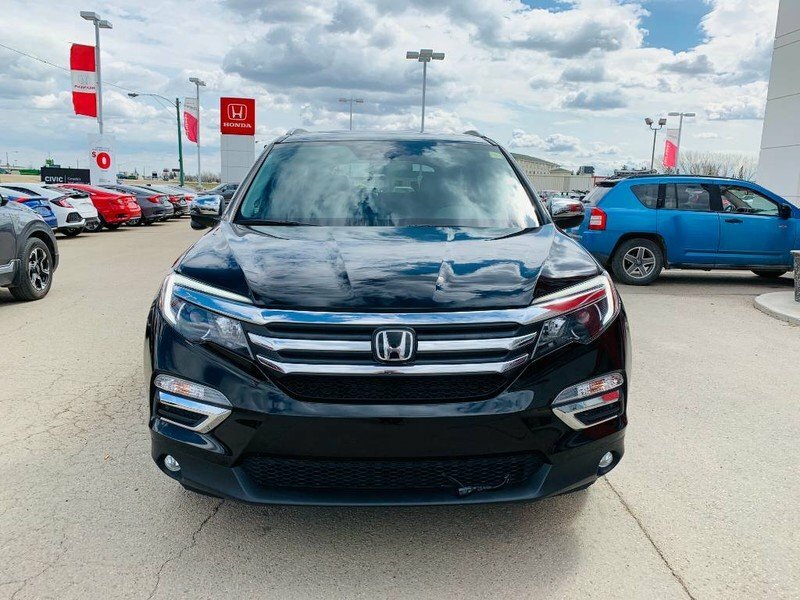 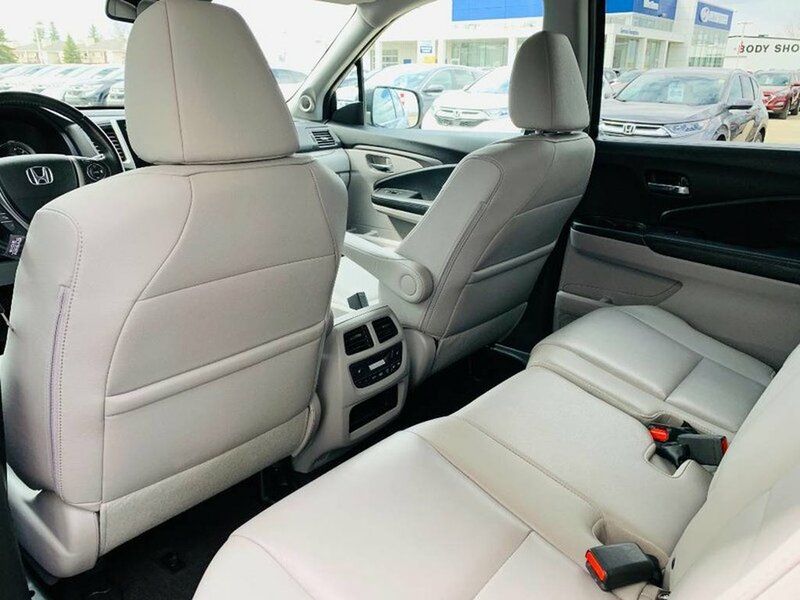 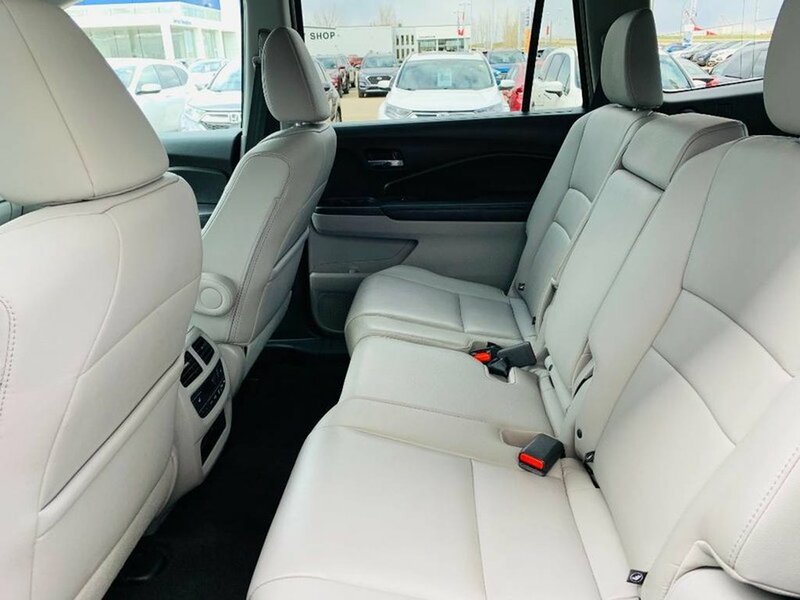 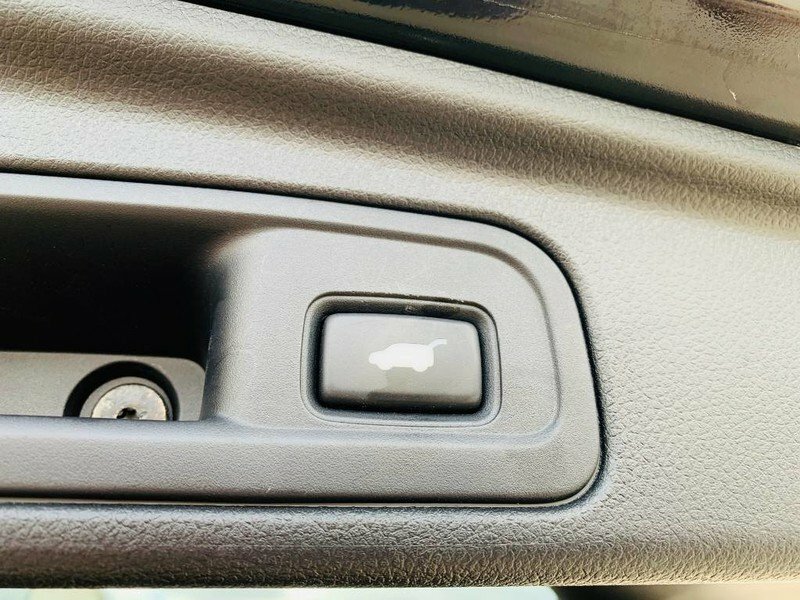 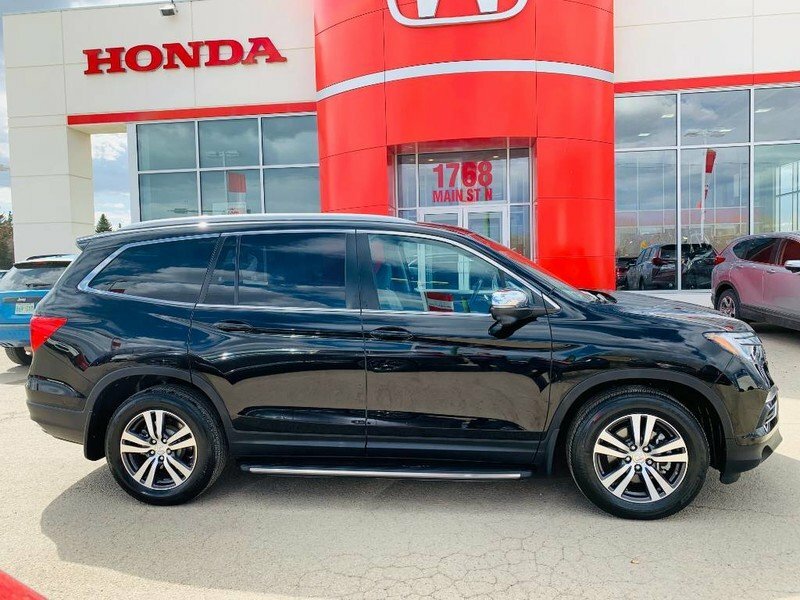 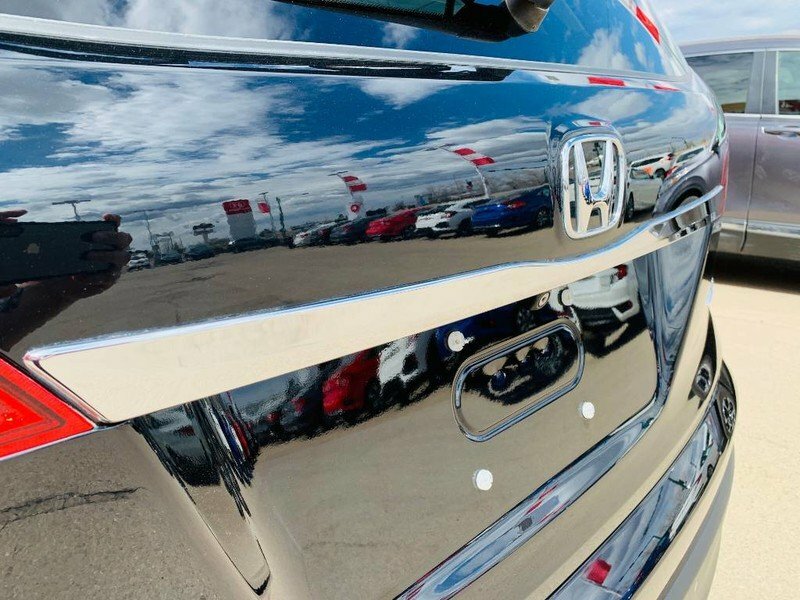 Our Pilot has many features you can show off such as; a power liftgate, sunroof, comfortable heated leather seats (front and 2nd row), navigation, LaneWatch camera, and tri-zone automatic climate control, Bluetooth phone/audio connectivity. 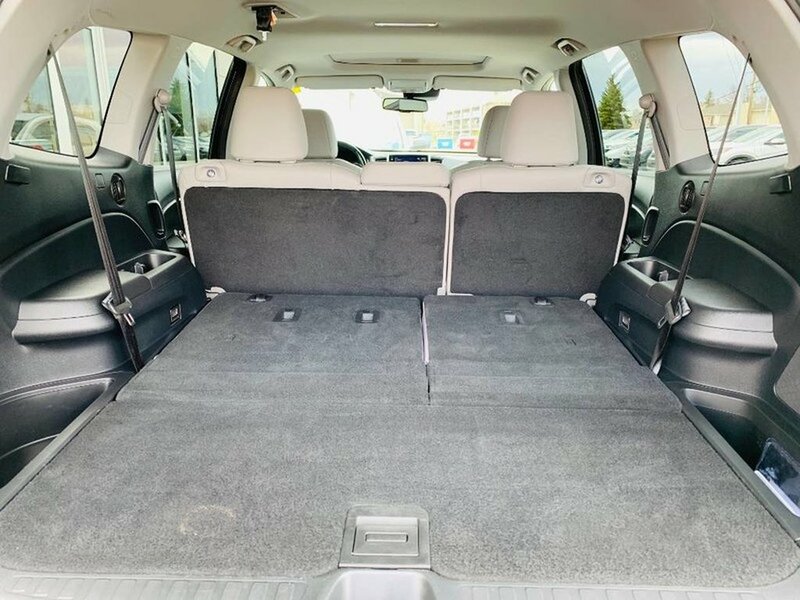 Able to comfortably accommodate 8 adults, the roomy second and third-row seats allow a 60/40 split for maximum cargo space as well. 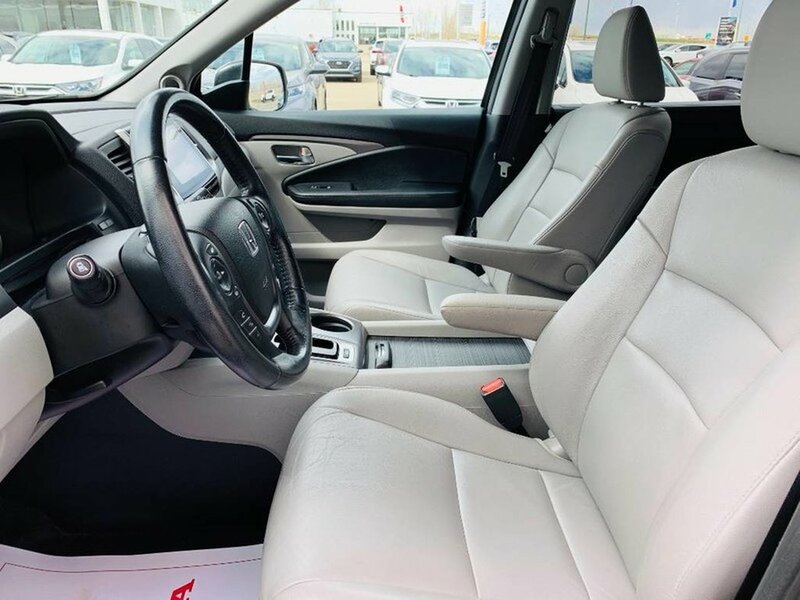 Your entire family will be comfortable and happily occupied in this beautiful vehicle. 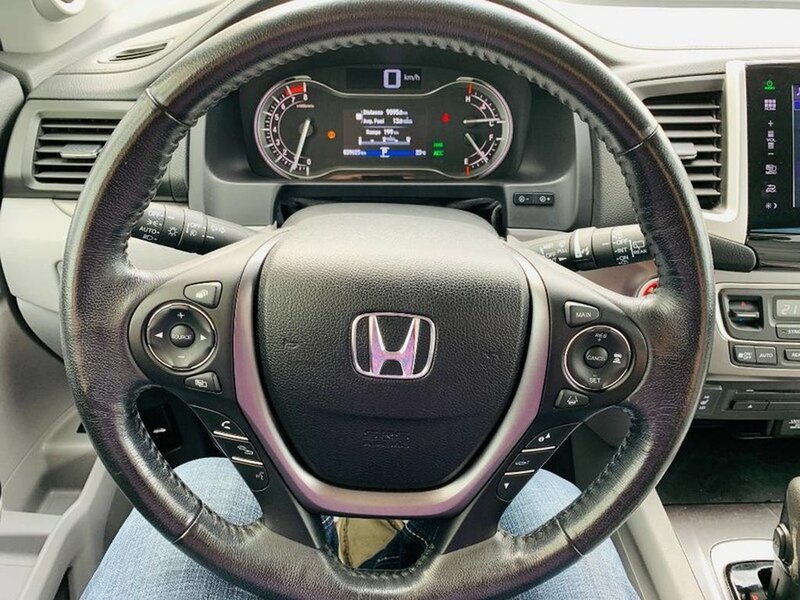 You can feel confident that the anti-lock brakes, stability control, adaptive cruise control, lane departure warning, airbags and other advanced safety features will safeguard your family along the way. 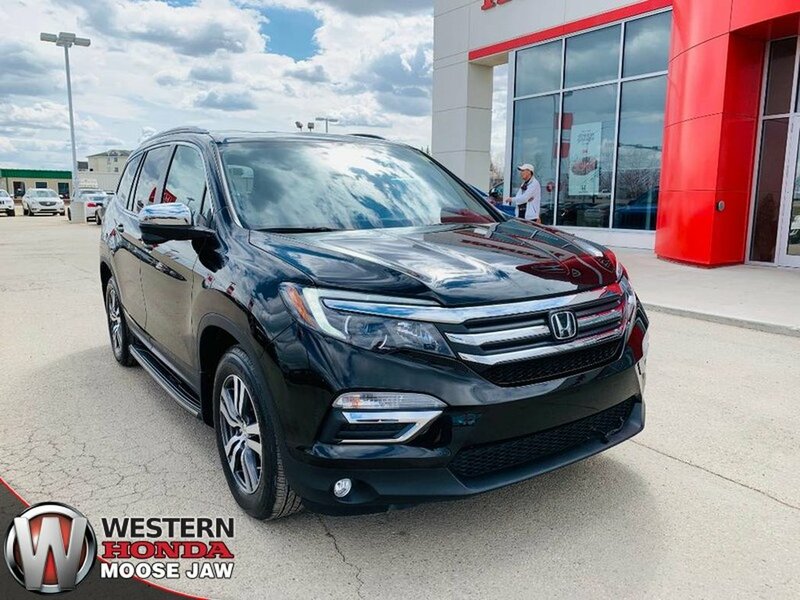 This is a fantastic choice for your busy lifestyle!